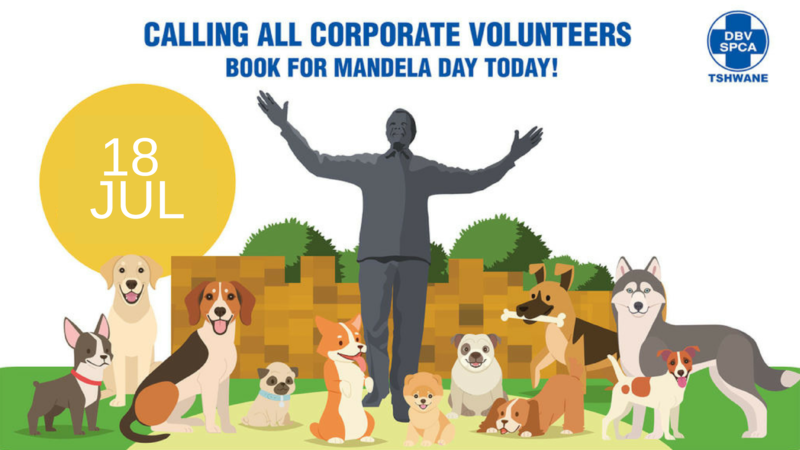 Book for Mandela Day today! 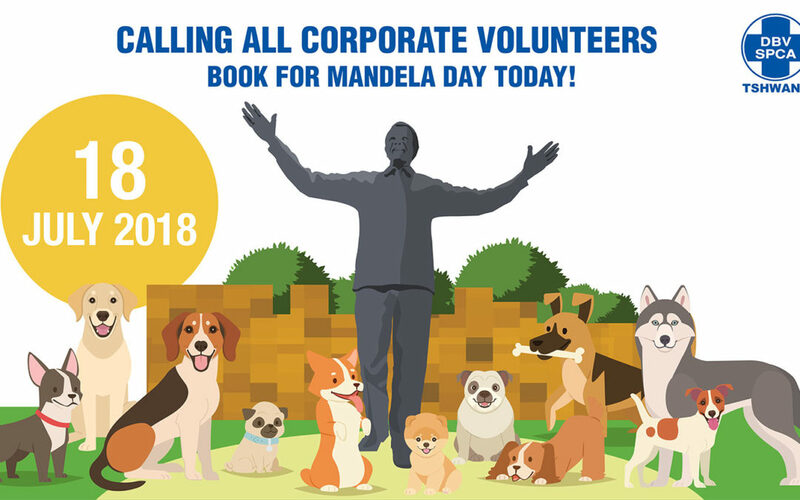 Volunteering is a key focus of the Tshwane SPCA and we provide opportunity for structured volunteerism days through-out the year. These are planned well in advance to ensure the activities meet the need of the volunteers and the organisation. Participation is limited so booking is essential. There is a normal participation fee to help us to cover the cost of crucial items such as pet food. Our goal is to complete a minimum of 100 steries per week. 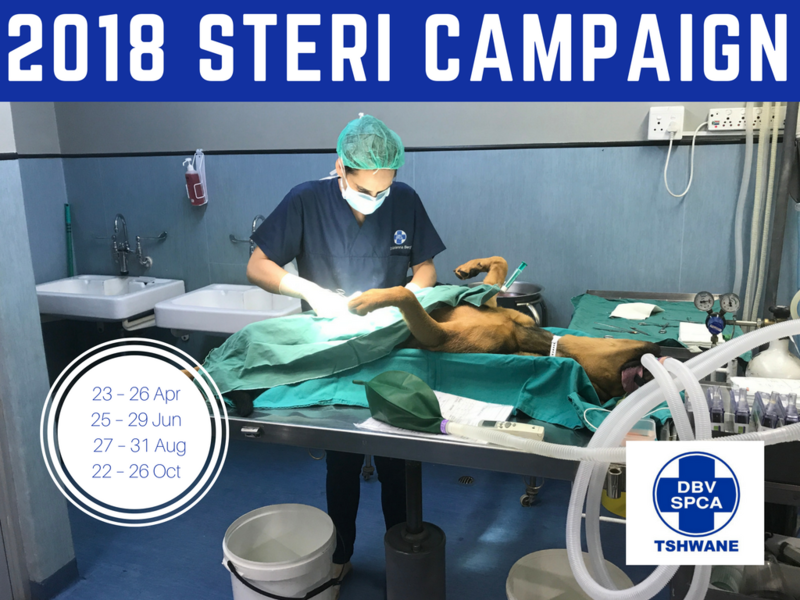 This year Tshwane SPCA will once again embark on a Community Outreach Sterilisation Drive of companion animals (cats and dogs).The Steri campaign will take place over the dates indicated at the on-site clinics at our Waltloo and Centurion Care Centres respectively. Bring your ID together with the relevant documentation to the Waltloo or Centurion SPCA. Pay the R500 discounted steri fee at reception. Fill in a client consent form. Bring your animal to the SPCA at 8:00 sharp on the day of your booking. Your pet should not eat anything from the previous night 10 o’clock but can still drink water. 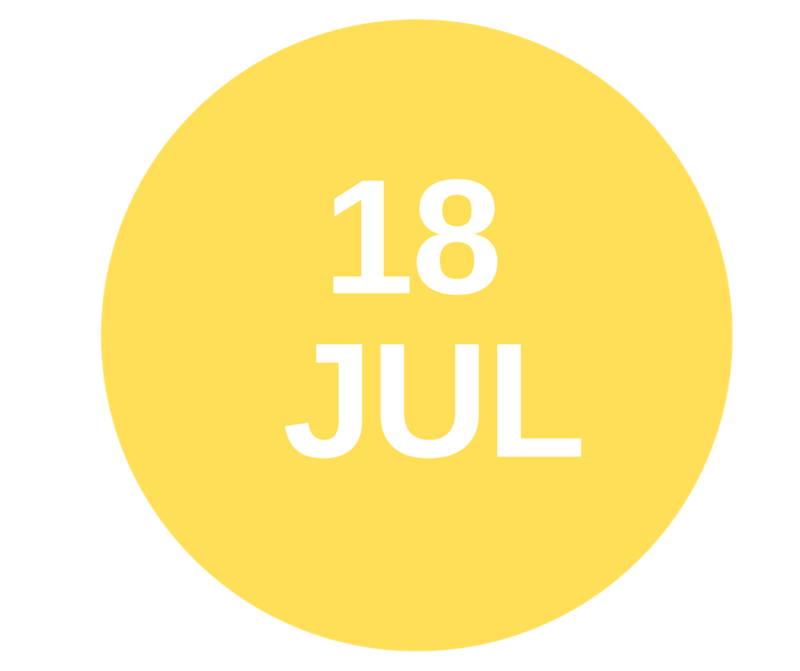 Animals can be collected between 8:00 and 16:00 the day after surgery. For more information and to book please email vet@spcapta.org.za or contact us on 012-803-5219 (Waltloo) or 012-664-5644 (Centurion). Priority areas have been identified by our Inspectorate based on a high number of strays, animal population growth, a need for education, and low socio-economic conditions that limit access to primary veterinary healthcare. Pet owners will be required to make a contribution to the sterilisation cost based on what they can afford. 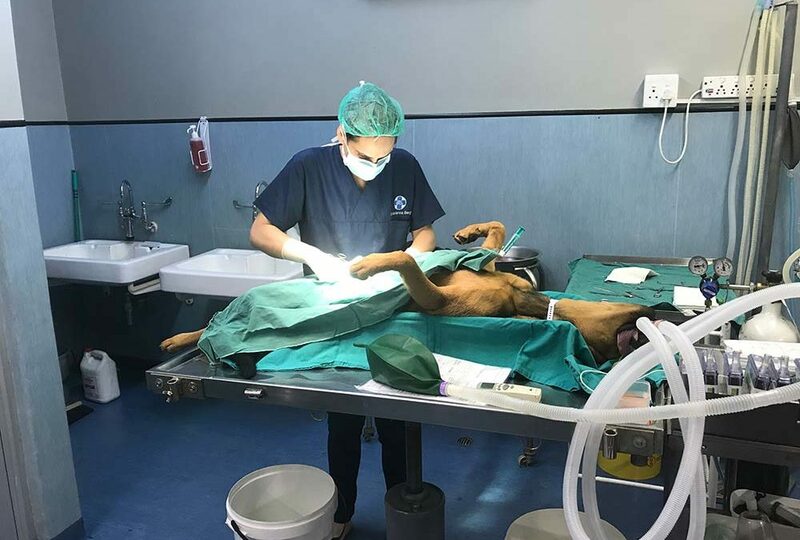 Members of the public could qualify for a discounted sterilisation rate of R 500.00 per animal based on pre-specified criteria. All animals must be healthy and fully vaccinated with no underlying disease or health conditions. The Tshwane Society for the Prevention of Cruelty to Animals (SPCA) obtained a warrant from the Cullinan Magistrates court early yesterday, to enter a property of a dog breeder in Kameeldrift, after receiving complaints from members of the public regarding the conditions of the animals on the property. 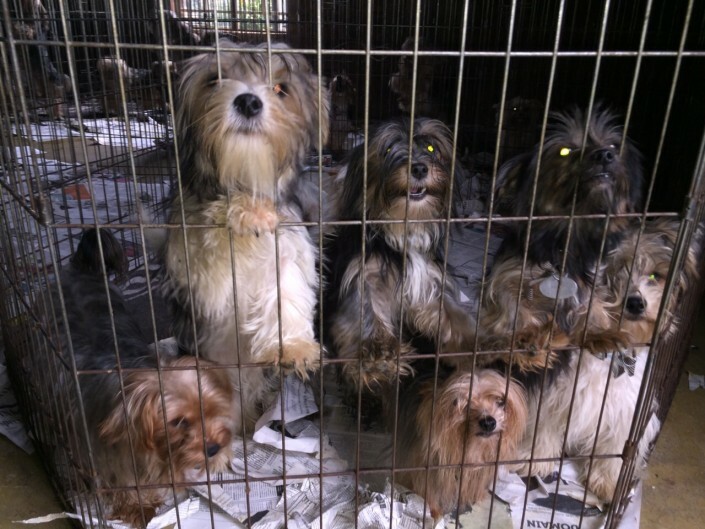 The Tshwane SPCA, accompanied by the NSPCA, discovered over 300 dogs, mainly Yorkshire terriers, on the property of which most of these dogs were found to be kept in poor and dirty conditions, some had tumours, rotten teeth and other medical conditions that urgently needed veterinary treatment. There were also dogs kept in very small cages and continually used for breeding. The Tshwane SPCA confiscated over 30 dogs from the breeder who is registered with the Kennel Union of South Africa (KUSA). In our opinion, the breeder in concern operates a backyard breeding facility which is not compliant in terms of animal protection legislation. Sadly, 21 of the confiscated dogs had to be humanely euthanased due to their poor state of health. The remaining confiscated dogs are safely in the care of the Tshwane SPCA. Criminal charges of animal cruelty will be opened in terms of the Animals Protection Act. The SPCA is opposed to the uncontrolled backyard breeding of animals. We urge the public to rather adopt animals from reputable animal organisation’s like the SPCA, instead of buying animals from breeders.